Welcome! Our website offers a magnitude of information about our programs and services and who we are. We are an organization that is driven by a mission and for more than 60 years, through the support of our members and the hard work of our committed staff, the Arc of Oswego has provided care, advocacy, and specialized programs and services to more than 2,000 people with developmental disabilities in Oswego County. The Arc of Oswego County works to ensure that people with development disabilities and their families have the supports they need to allow informed decisions and opportunities for growth, personal development and fulfillment. Please consider becoming an Arc member today. When you join Arc of Oswego County, you become an advocate for change and a voice for people with disabilities. Your membership allows you to be part of the local, state and national Arc grassroots movement to protect the rights of people with intellectual and developmental disabilities. 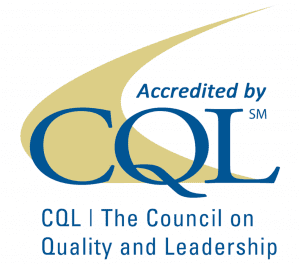 Arc of Oswego County has been awarded the three-year Quality Assurances Accreditation from CQL| The Council on Quality and Leadership. This award confirms that the organization embraces person-centered solutions to improve the quality of life for people receiving supports and services. 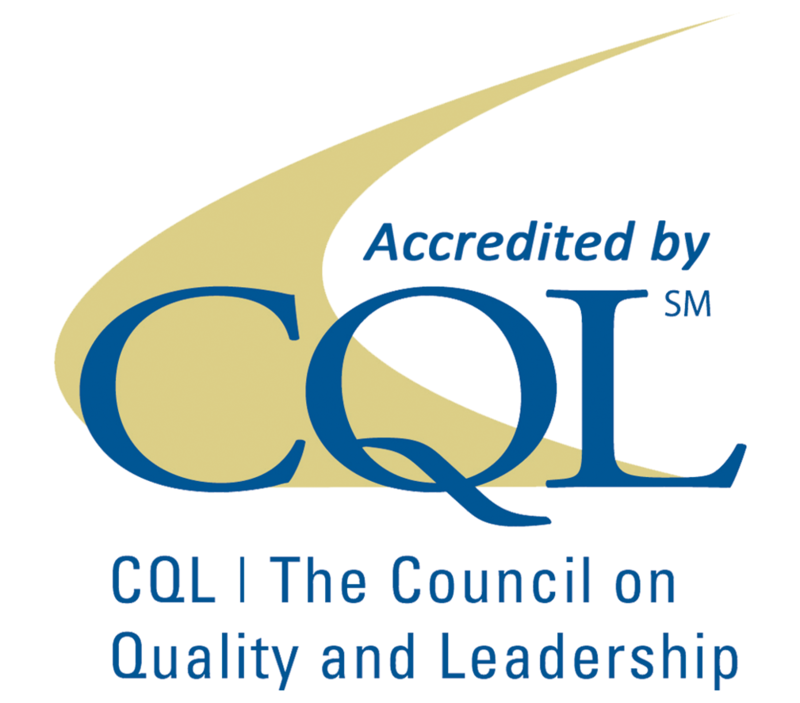 When Arc partnered with CQL to pursue accreditation, it undertook a rigorous process to review and improve supports and services. The efforts of the Arc of Oswego County were focused on empowering the people who receive supports to pursue what really matters in their lives, and achieve their personally-defined outcomes.